The first thing you have to do when picking the right size and resolution for your Smart TV is choose the size that you want. You have to see the size of the room the TV will be in and if it will have enough space for the size it as well as how close to the TV that you will be sitting. It really does not make sense to purchase a bigger smart TV when you will be sitting close to it or buying a smaller one when you will be sitting further away. Also, check out the size of the TV in terms of other things on the wall around it like pictures, as you do not want that wall to look cluttered. 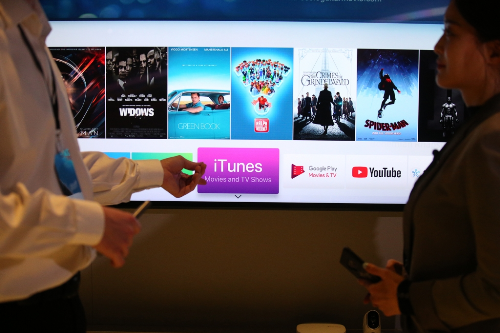 The thinness of smart TV’s is coming more into the picture these days. 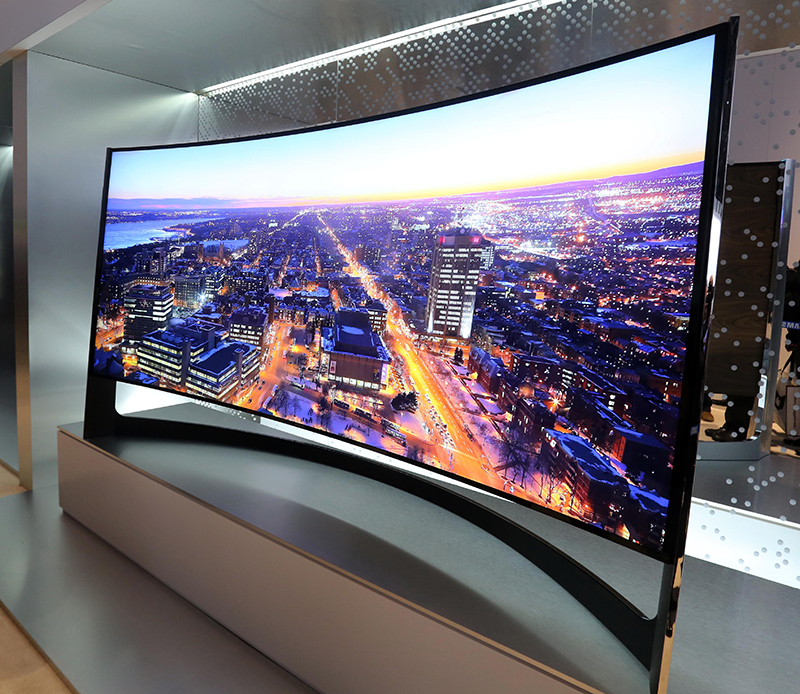 There are higher prices for the new smart TV’s, and one of the reasons is that they are thinner. You only need a very thin TV if you want to mount it to the wall. 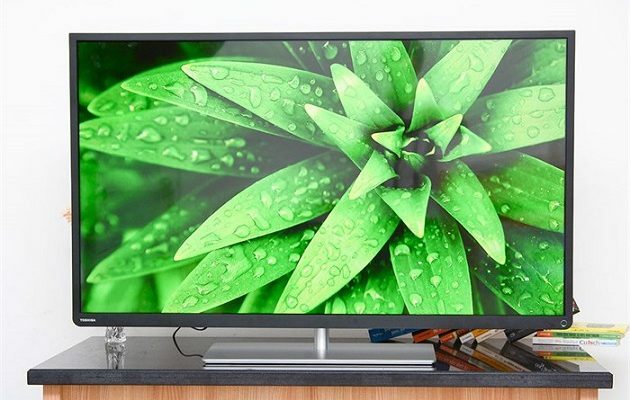 If you do not plan to do this than a TV that may have more depth may be the right choice, as it will not only likely be less expensive, but it can make it more stable. When you pick the size of your smart TV, it really depends on your tastes and the area of your living space you want to place it. One way that you can really get a good measure on how the TV will look is to find the size and then using the dimensions make a cardboard cutout. Then place it on the wall or wherever you want to put it to see how it may fit. Many times, the bigger the TV, the better it can be, but also the bigger TV’s can be more expensive as well. 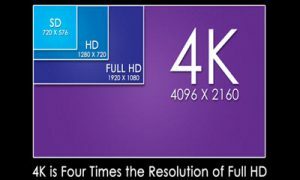 When it comes to the resolution of your TV 4K, Ultra HD, is something that you should definitely have. 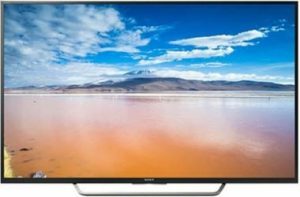 However, if you are looking into buying a smaller TV, 40 or fewer inches, than an older model with HD can do the trick, and on top of that, you will save quite a bit of money. Also, the resolution on a smaller model TV is not very noticeable and may not be worth the price. 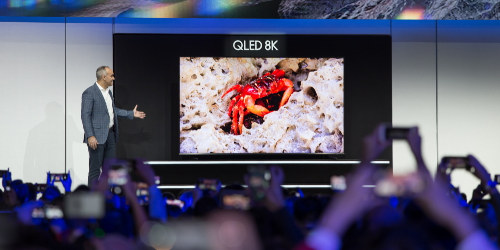 In terms of the bigger TV’s 8K ones are not far off, but that will be for very large TV’s so getting a 4K is the best option to take for your viewing pleasure. 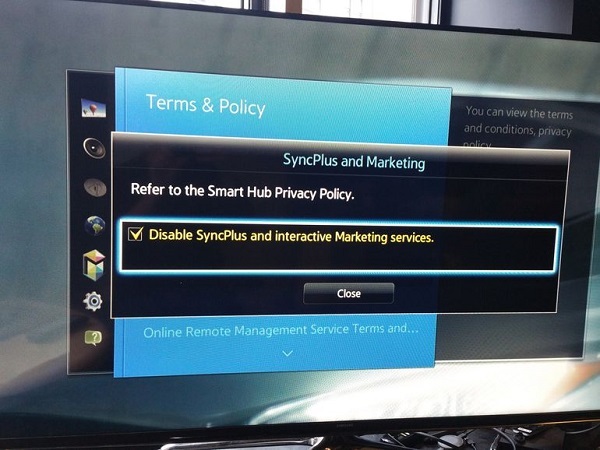 You also need to see how many and what types of inputs you will need for your smart TV, as you want to make sure you have the inputs for your devices and cables you will be using. Also, check the specs on the HDMI is key, and you can generally find this information in the TV’s manual as well as online. HDMI 1.4 has limits of 4K 30 frames per second. For 60fps 4K you will have to have 2.0 or higher HDMI, and in order to get total HDR support, you will need HDMI 2.0a or later. 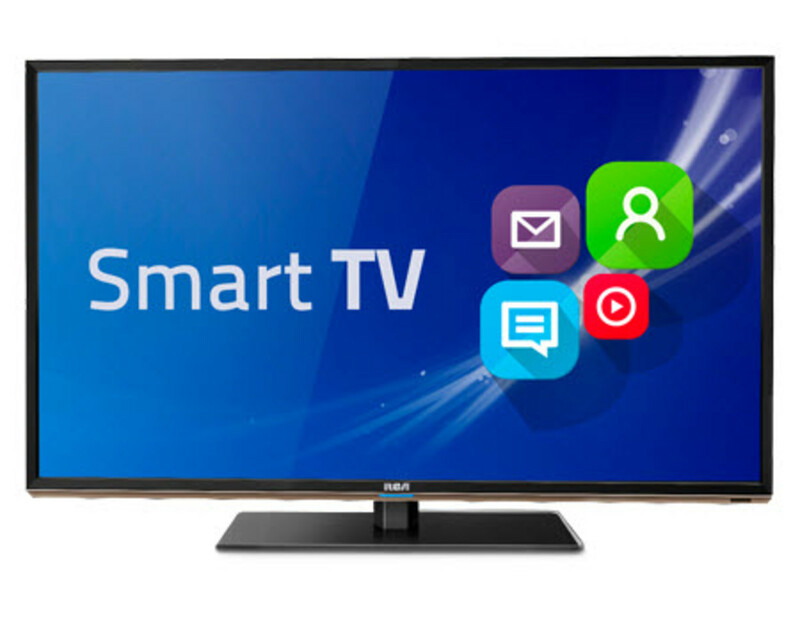 Many times, people buy a smart TV since they are the newer ones on the market, but they do not know what the things your Smart TV can so. 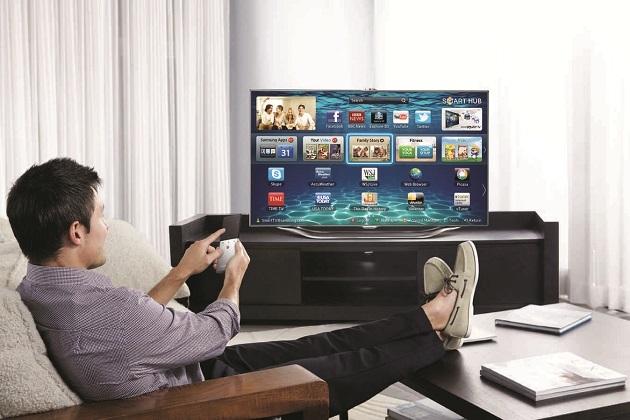 A smart TV is a combination of a computer and TV, and there are many things that it can offer you. Here are some you may not be aware of. Live feeds can be some of the best videos on the Net these days, as you can see many things live as they happen such as a storm or the people traffic in Times Square in New York City. 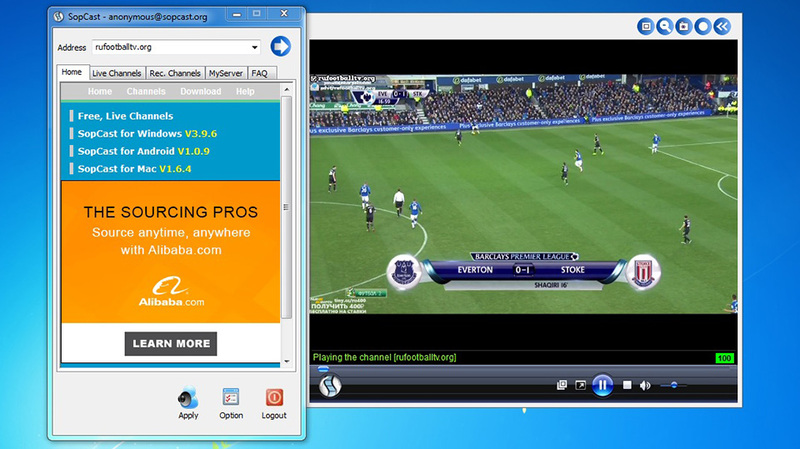 For smart TV’s that are compatible Ustream is a great application to have to stream videos live and for free as well. This app allows you to watch a lot of live videos from the around the world and it will not cost you a dime. There is also the Earthlapse app for Apple TV users, which allows users to check out views of the planet earth that are first hand from the International Space Station. 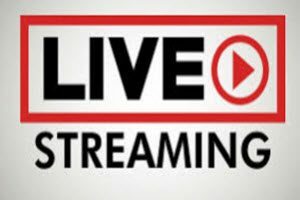 From sporting events to live events around the world, live streaming is the way to watch them on your smart TV. 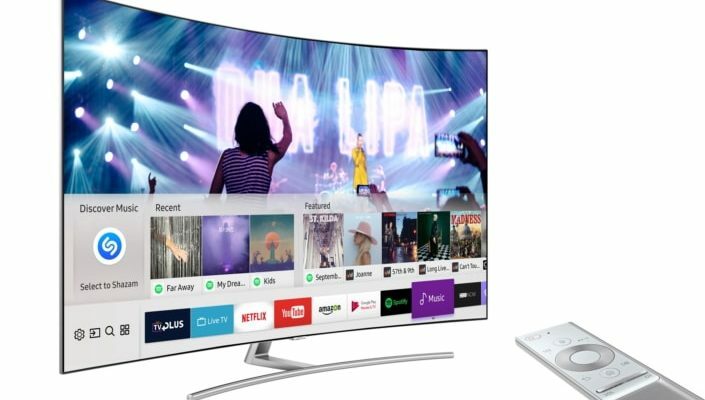 Obviously, your smart TV will have a bigger screen than your desktop computer and laptop, which is why it is popular for people to use an HDMI cable in order to browse the web. Hooking up this cable from your computer to your smart TV will allow you web browsing mirroring what your computer does but on your TV. Just look for the HDMI area on the smart TV using the remote control and then simply hook up the cable from TV to computer. 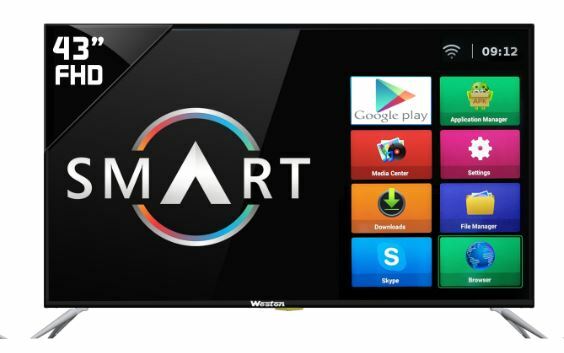 There are a lot of smart TV’s on the market today that also has a built-in web browser to cruise the Internet, and there is no cable required. The connection time is quicker on a smaller computer, but you still are browsing on a much bigger screen. 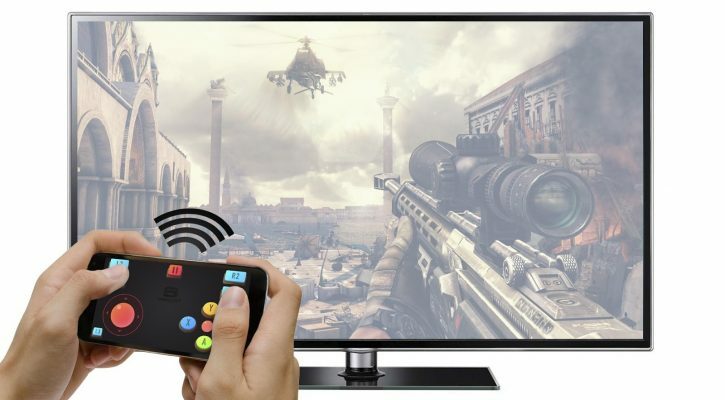 You can play video games using a smart TV, and you do not even need a console. 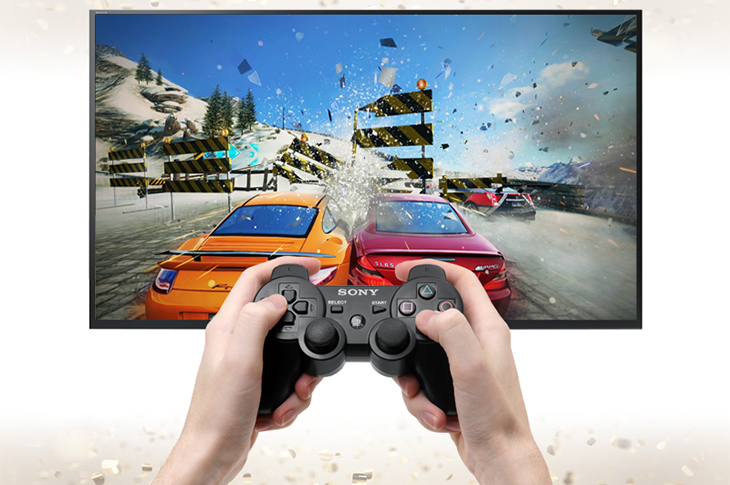 There are games that you can download through apps directly onto a smart TV. No gaming console is needed and while you need to make adjustments, especially for more complex games, but you can play the games and not only that, again, the gaming action may be better with a bigger screen. There are also special streaming game services such as PlayStation Now, which can give the best gaming experience when using a smart TV. Social media is HUGE these days whether it is Facebook or Twitter and the feeds are addictive for many people. 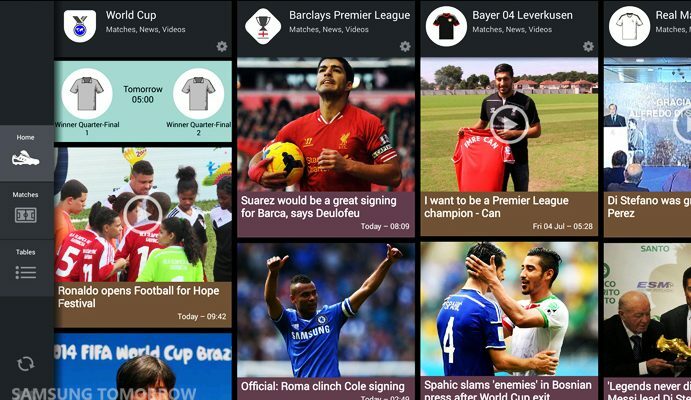 Most of the major brands of smart TV’s now have applications specifically dedicated for social media platforms. This is especially the case for the bigger ones mentioned of Facebook and Twitter. 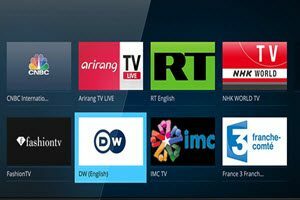 A few of the other things that you can do on your smart TV that you may not be aware of are using the many fitness options, always being on top of the weather, and listening to live FM radio feeds from around the world.